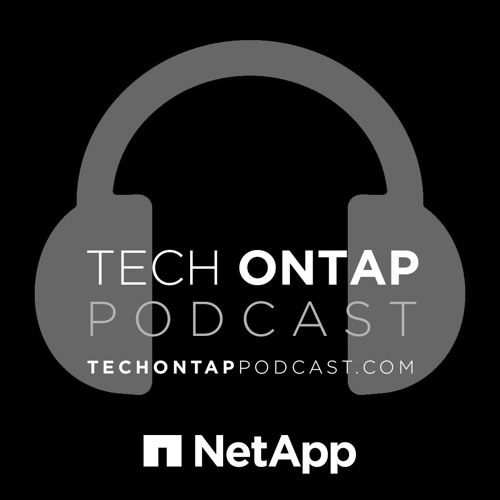 This week on the podcast, we recap NetApp Insight 2016 in Las Vegas! Join us as we discuss the keynotes, what we were up to and what we thought of the event. In addition, we were able to sit down with Fujitsu to talk about their keynote and their cloud-as-a-service play, K5.